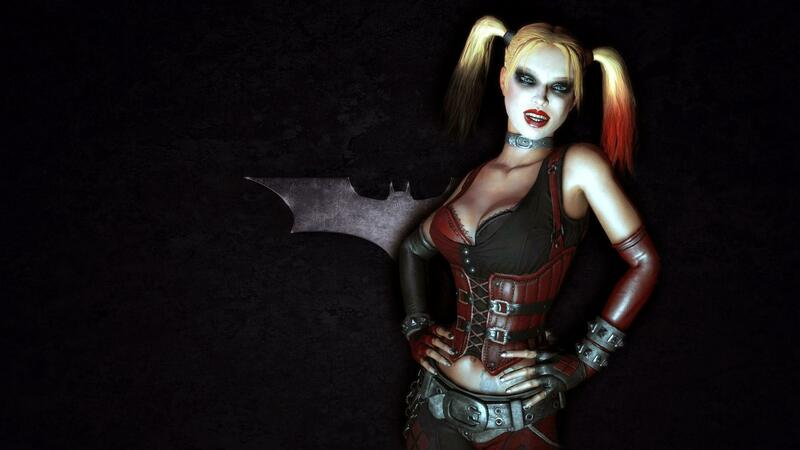 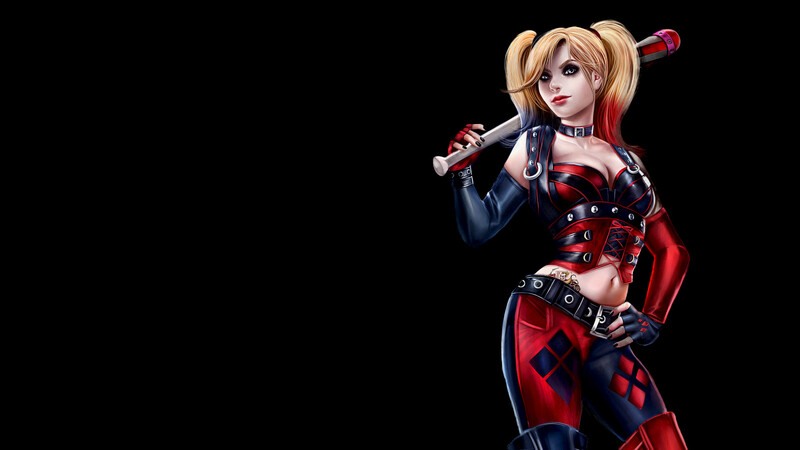 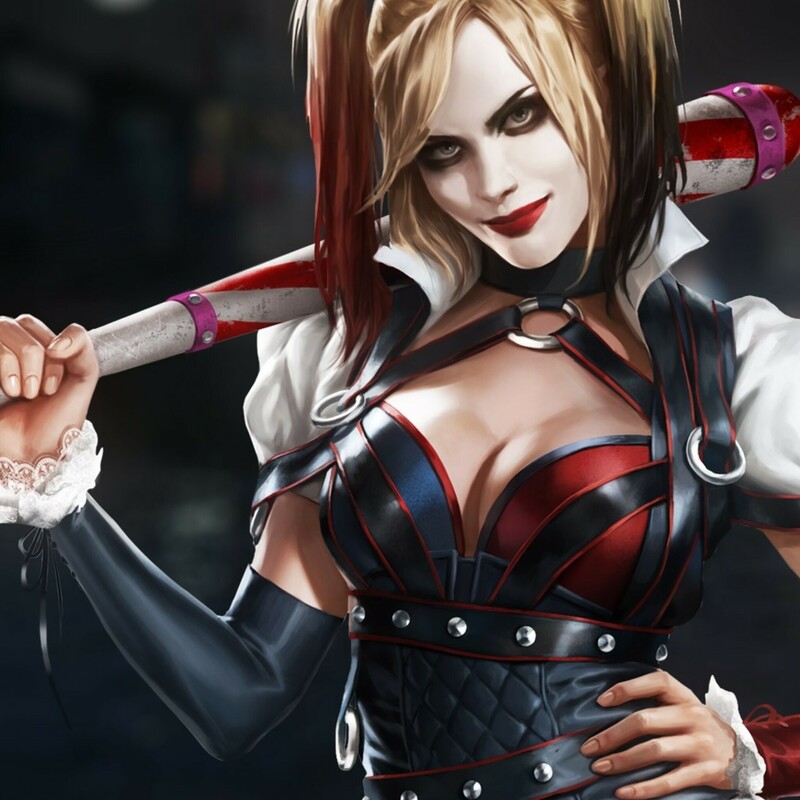 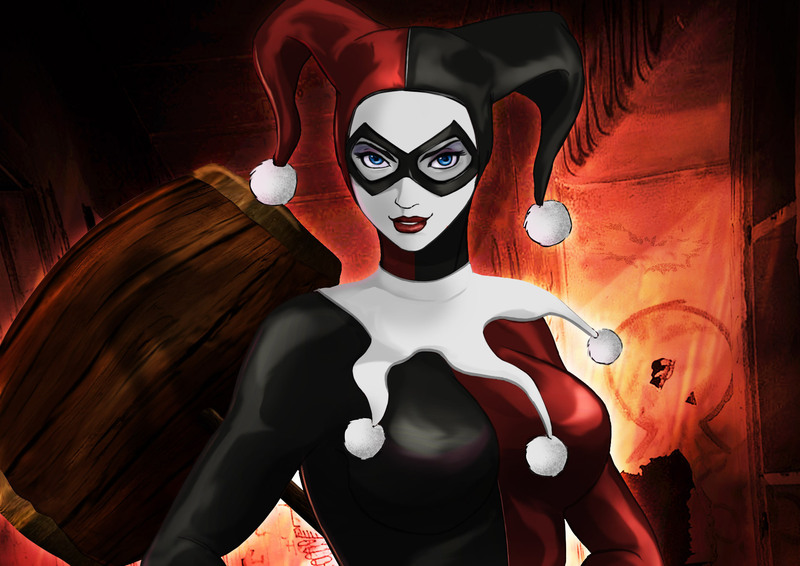 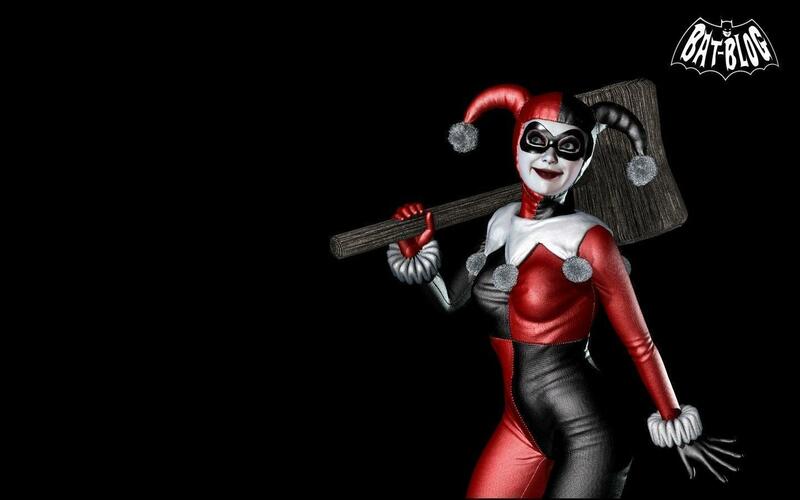 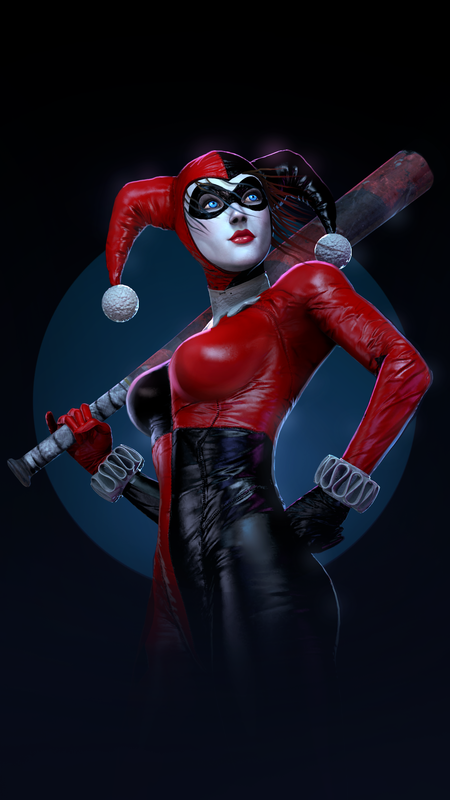 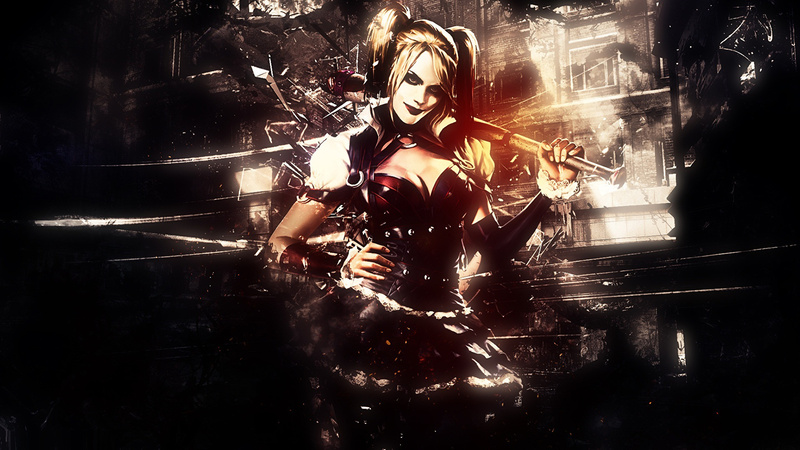 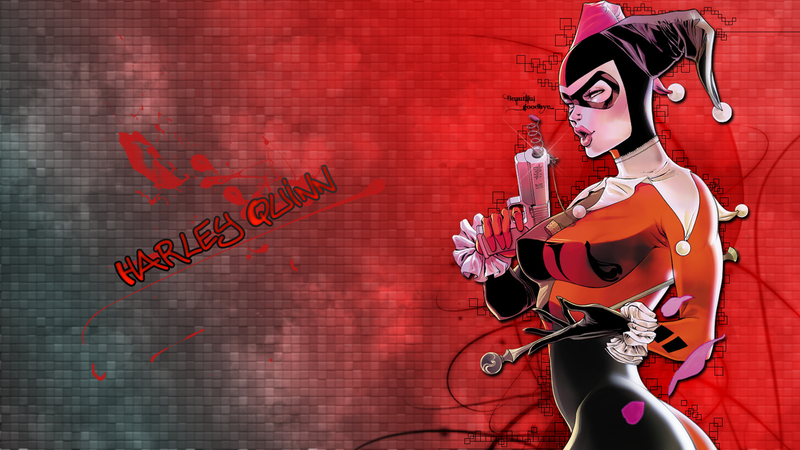 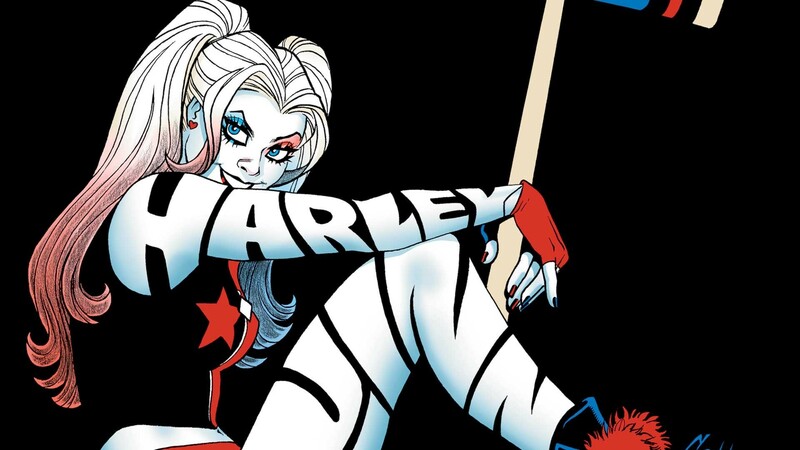 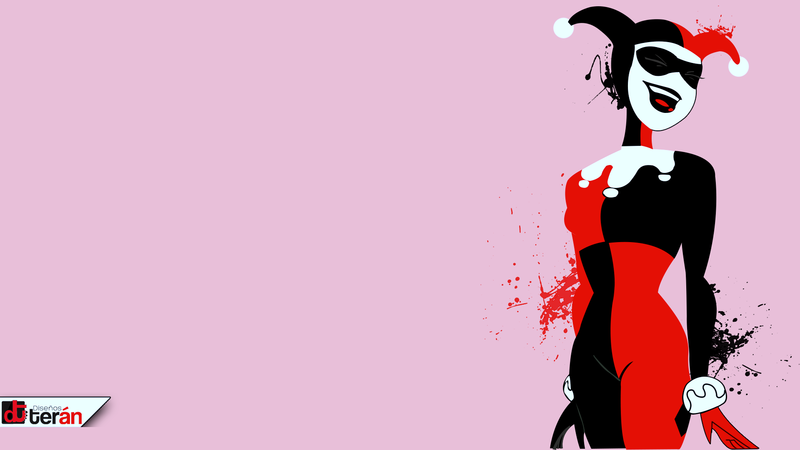 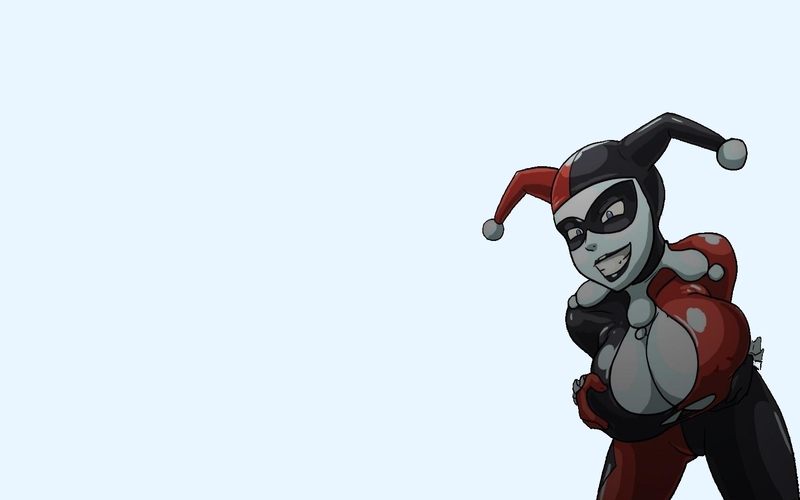 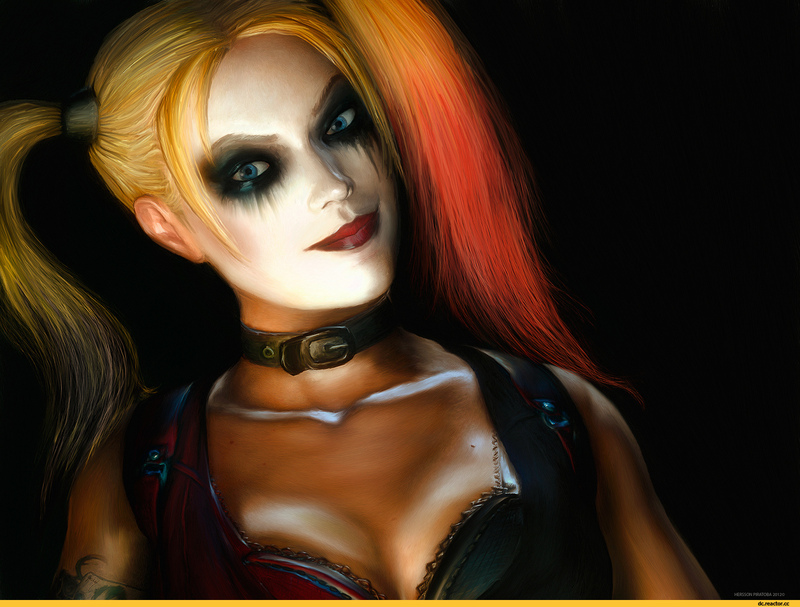 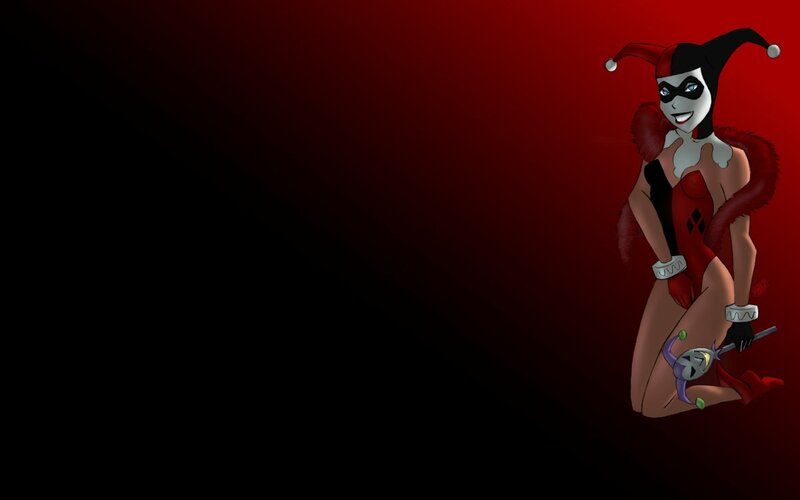 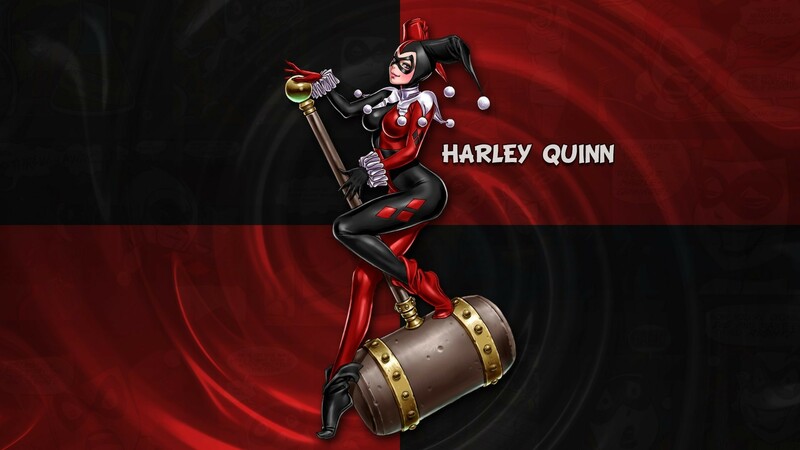 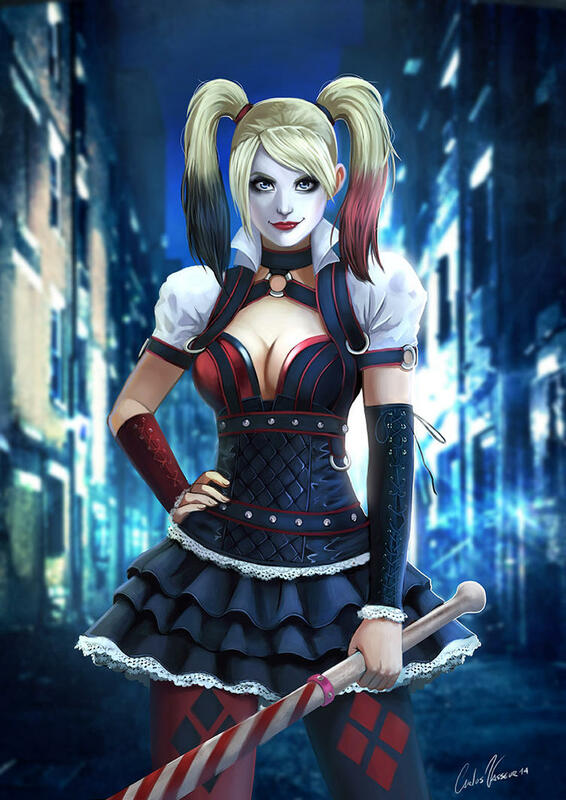 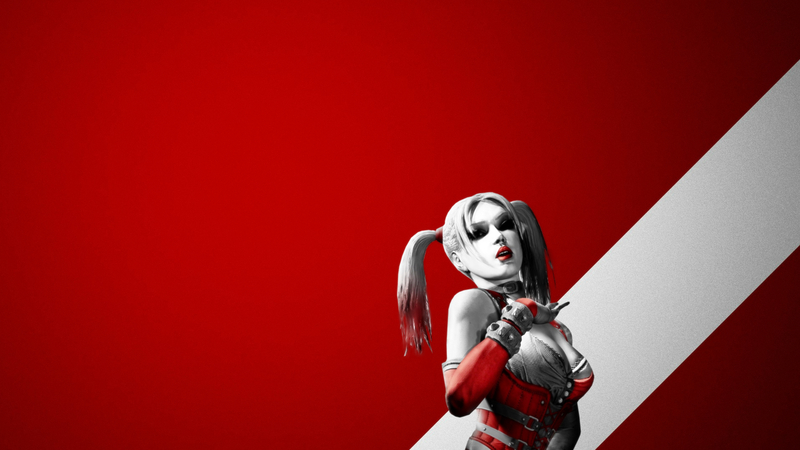 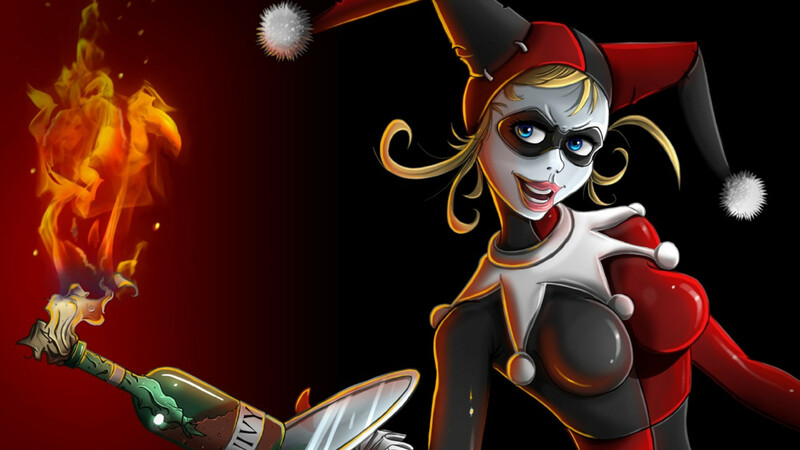 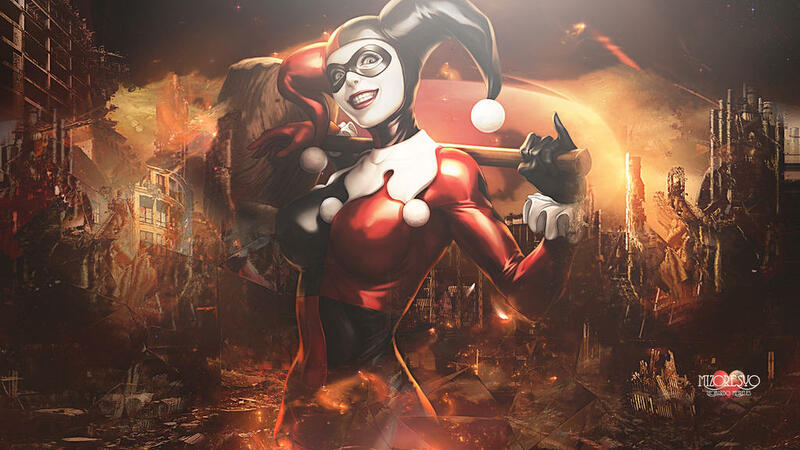 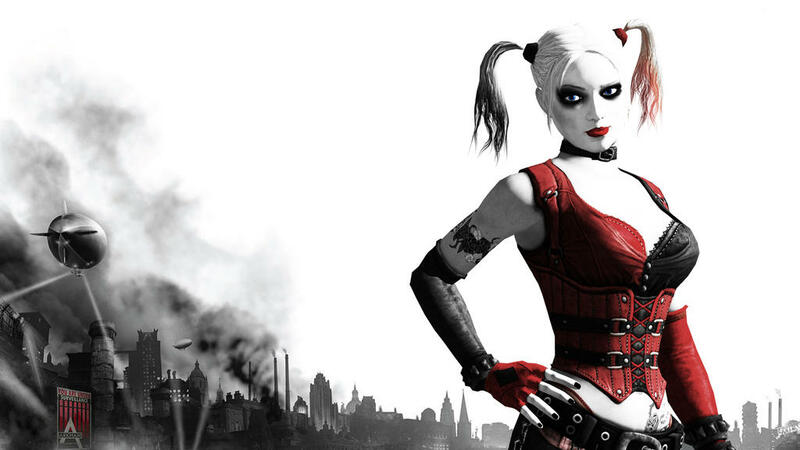 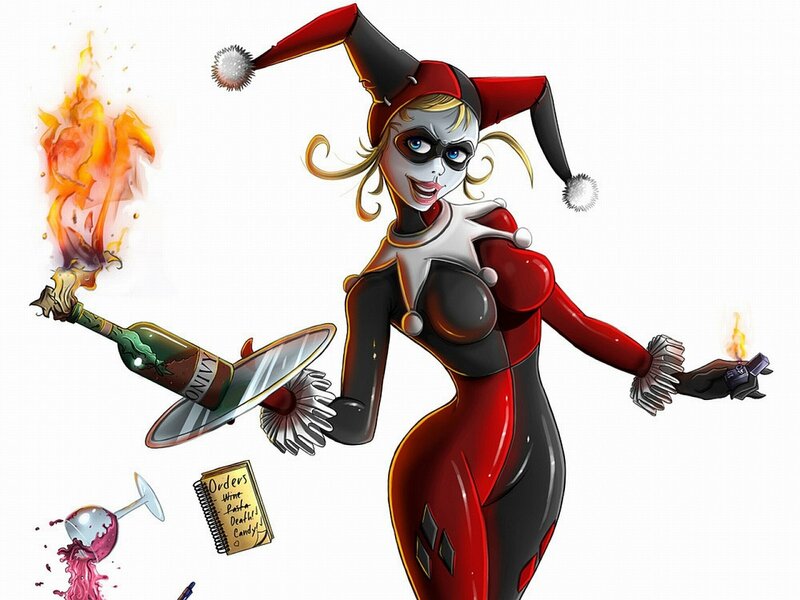 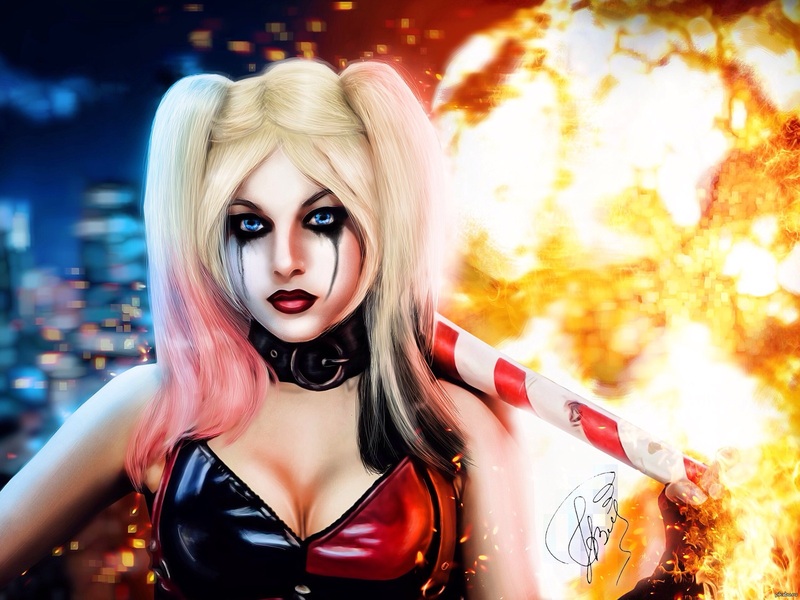 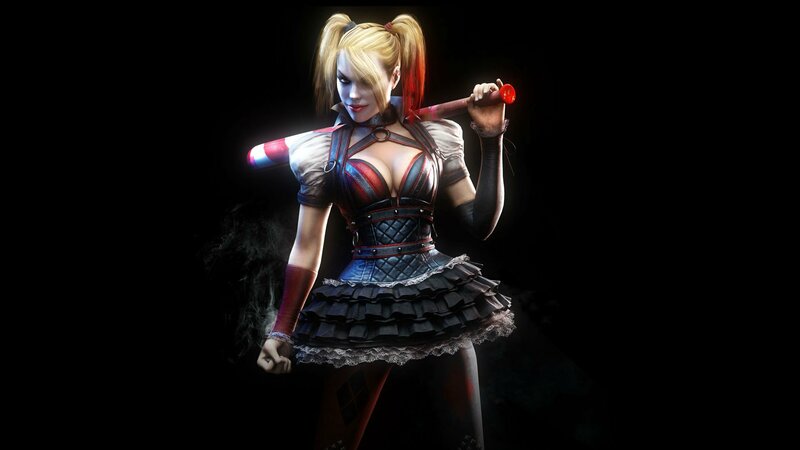 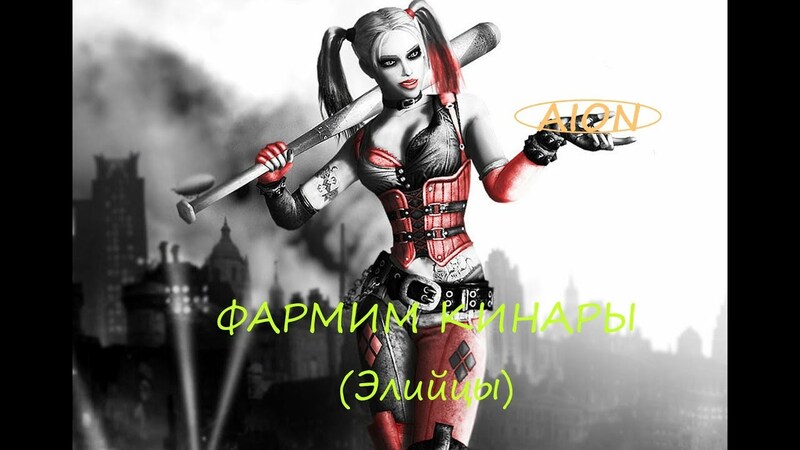 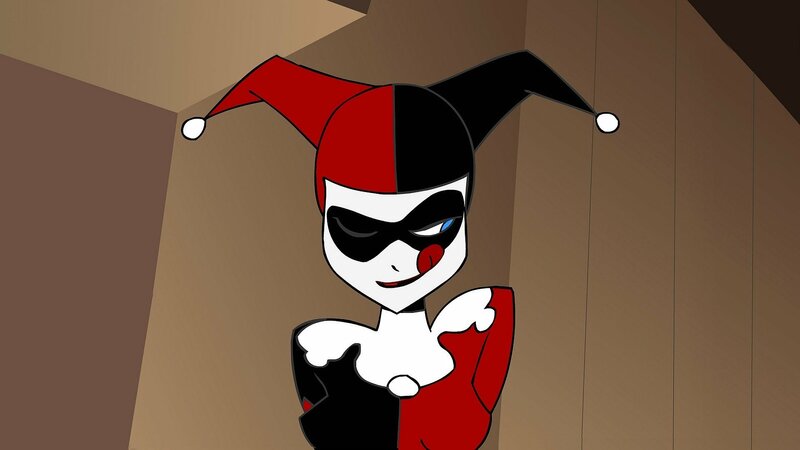 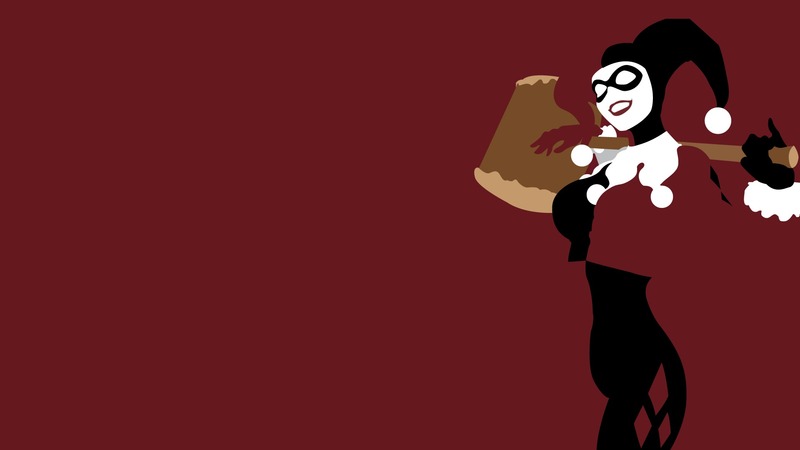 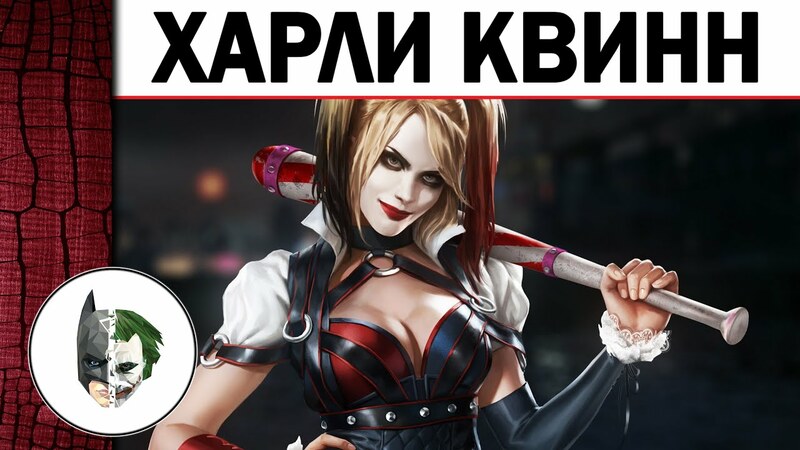 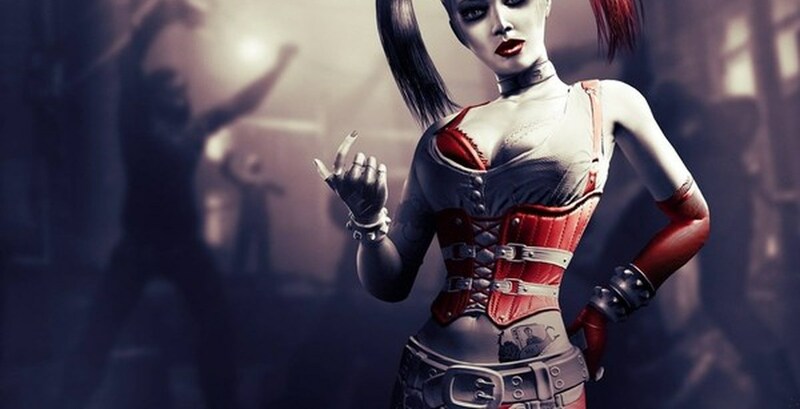 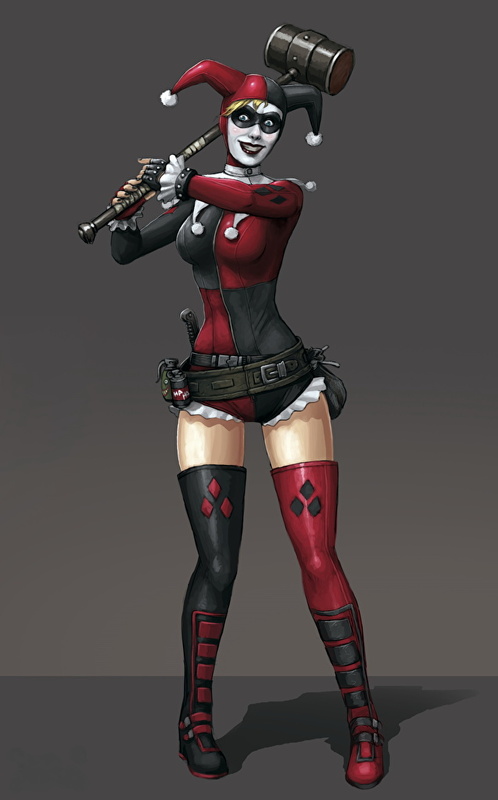 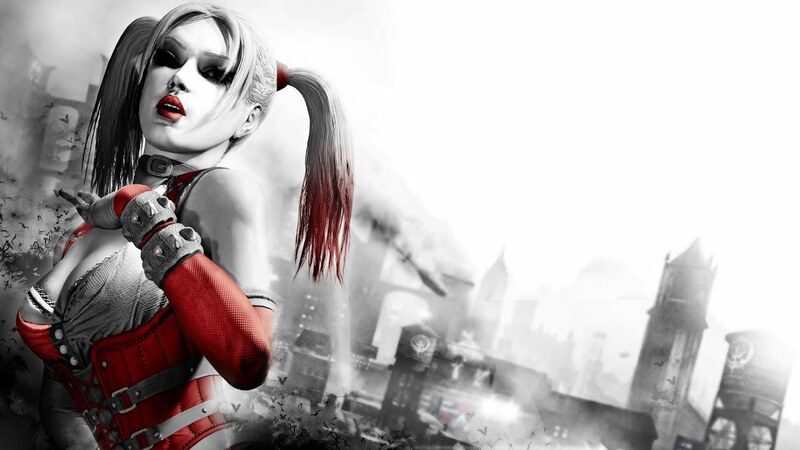 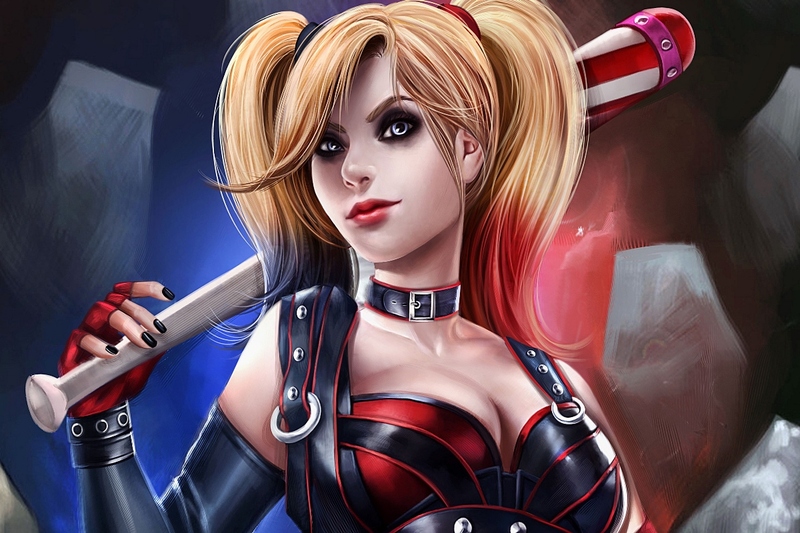 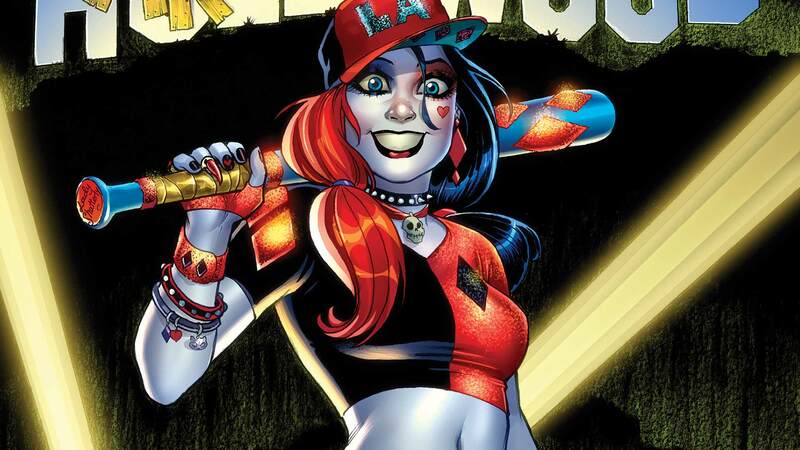 Harley Quinn (Harleen Frances Quinzel) is a fictional character appearing in comic books published by DC Comics. 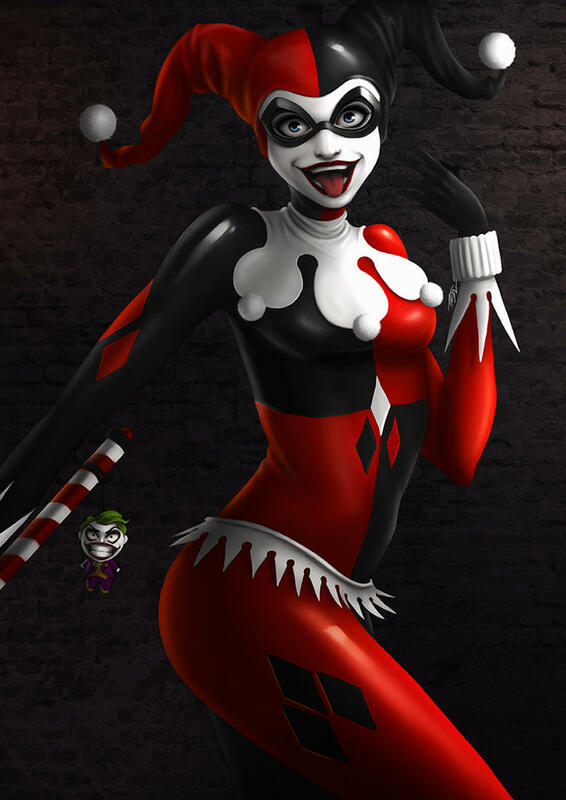 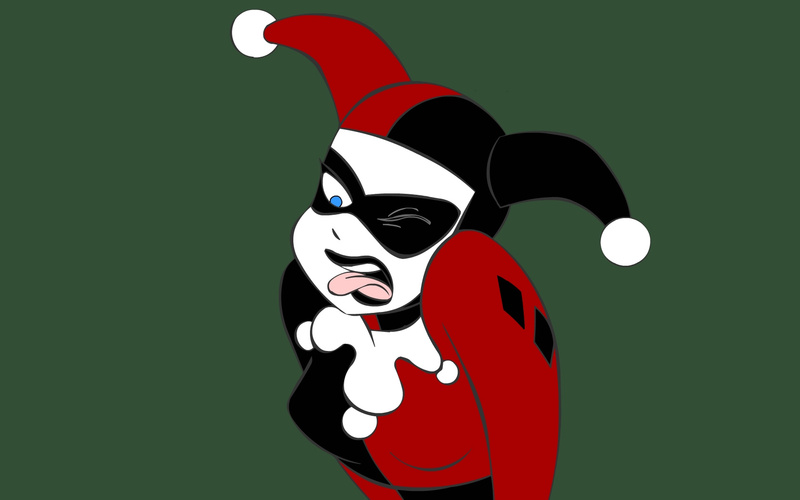 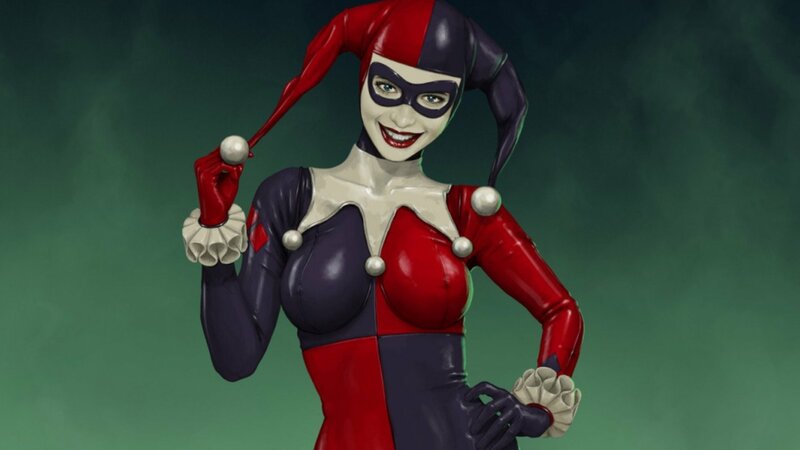 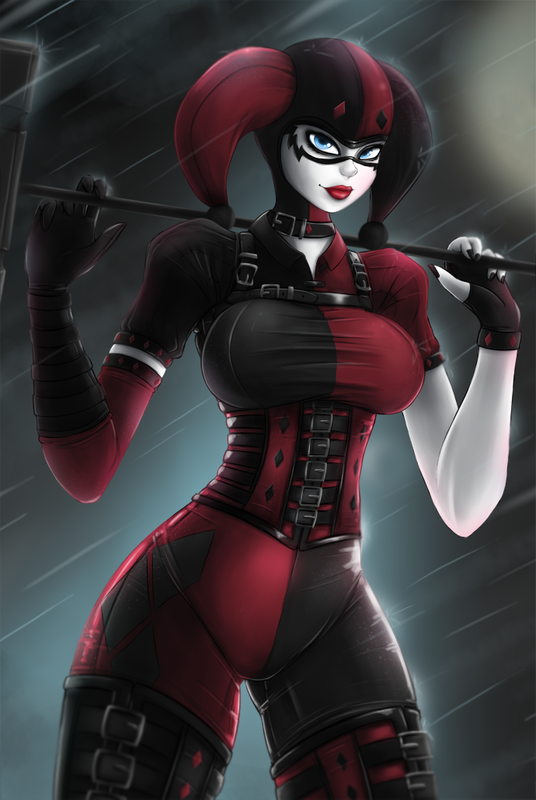 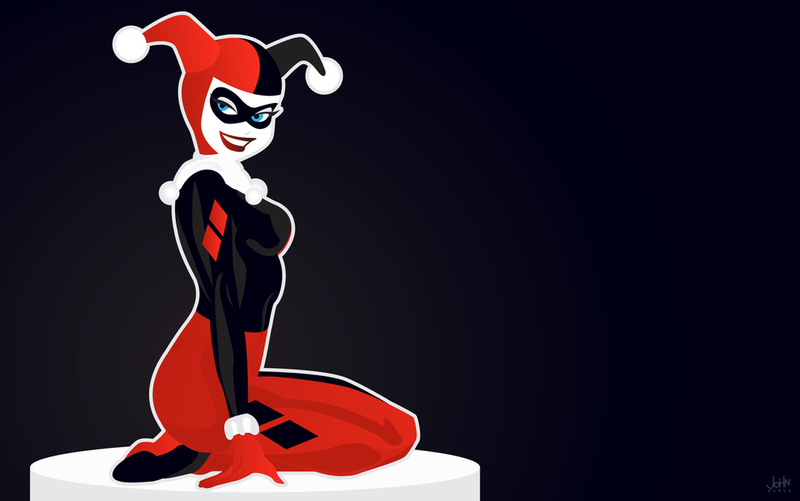 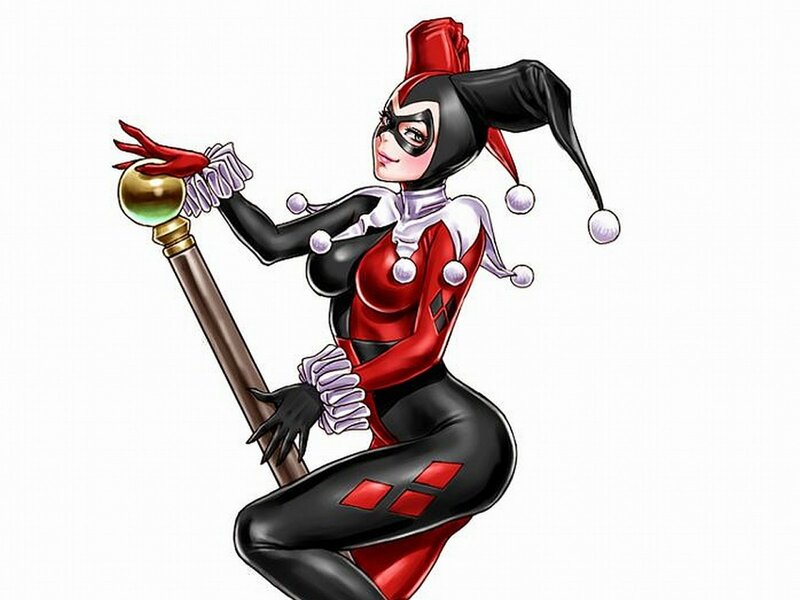 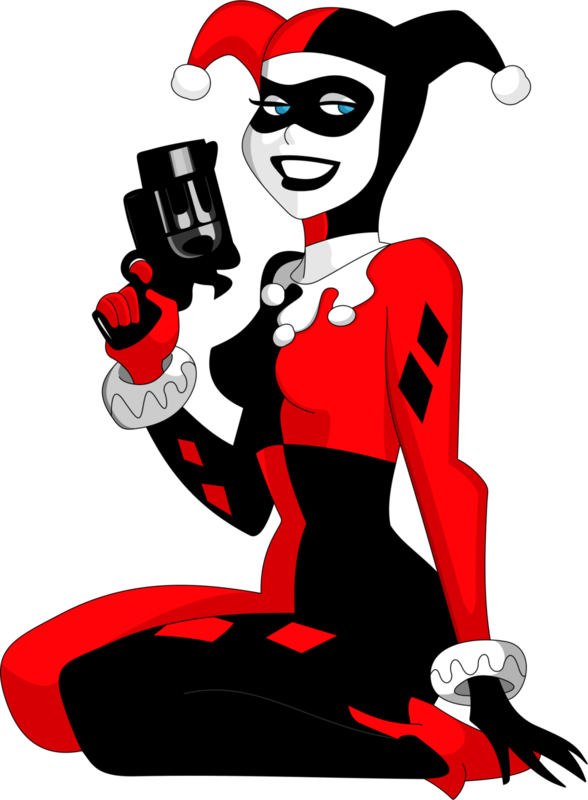 The character was created by Paul Dini and Bruce Timm, and first appeared in Batman: The Animated Series in September 1992. 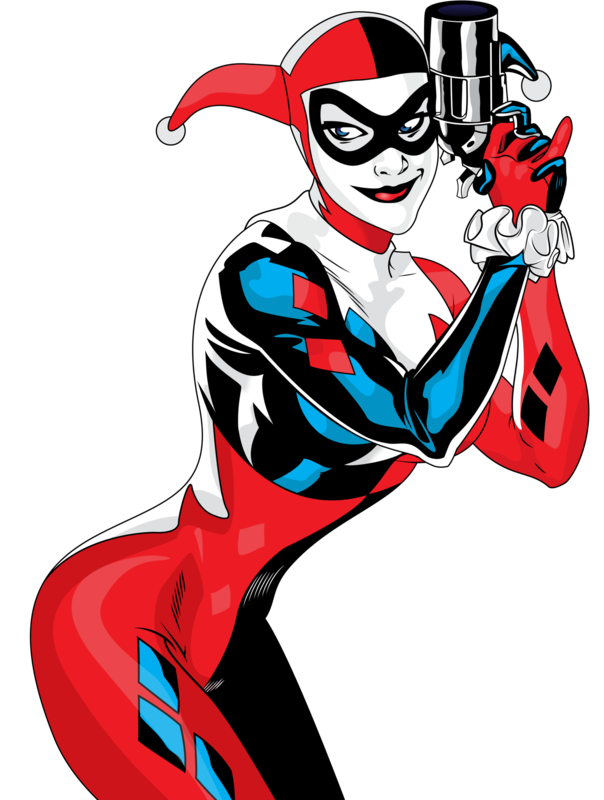 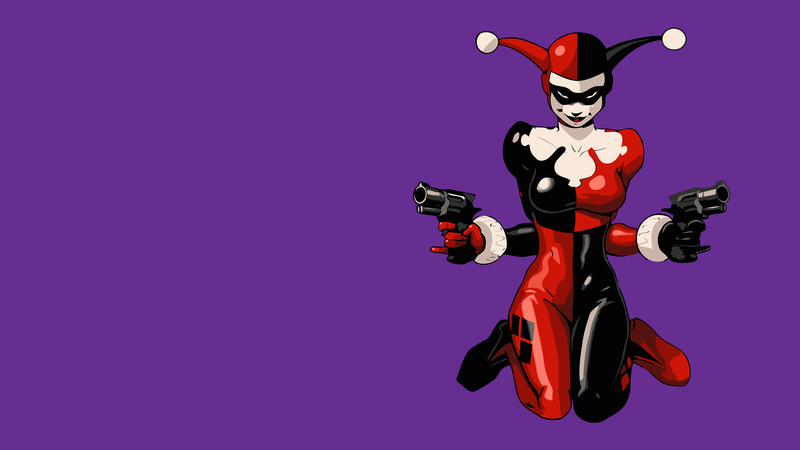 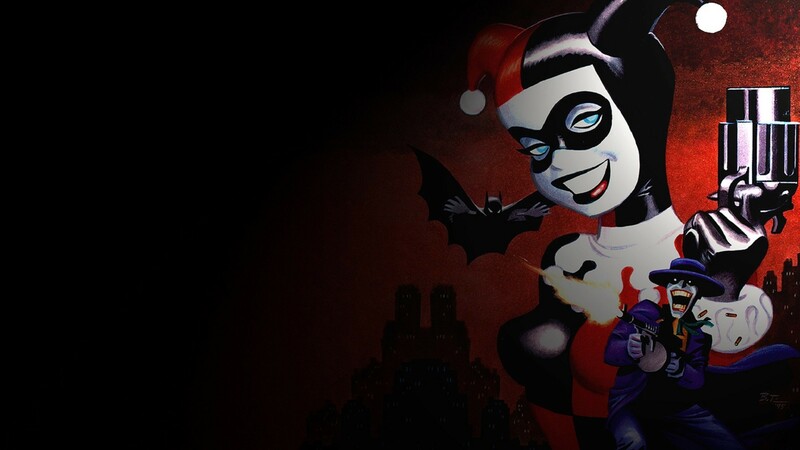 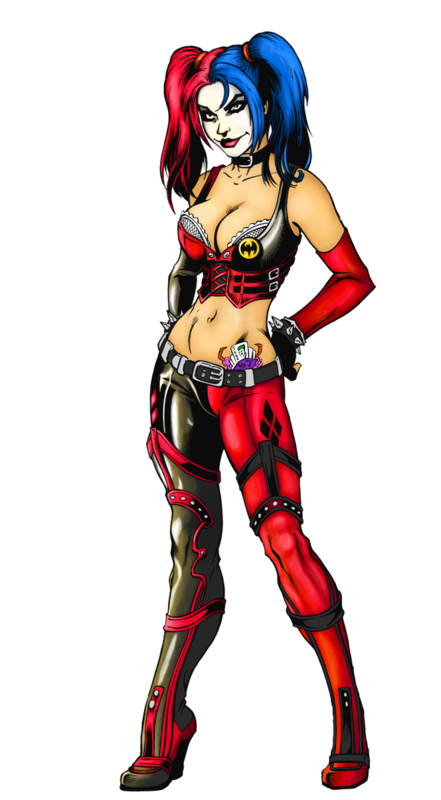 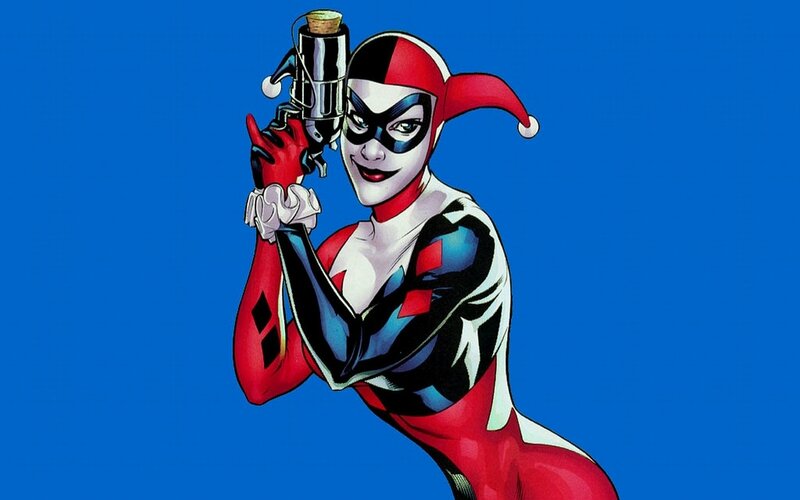 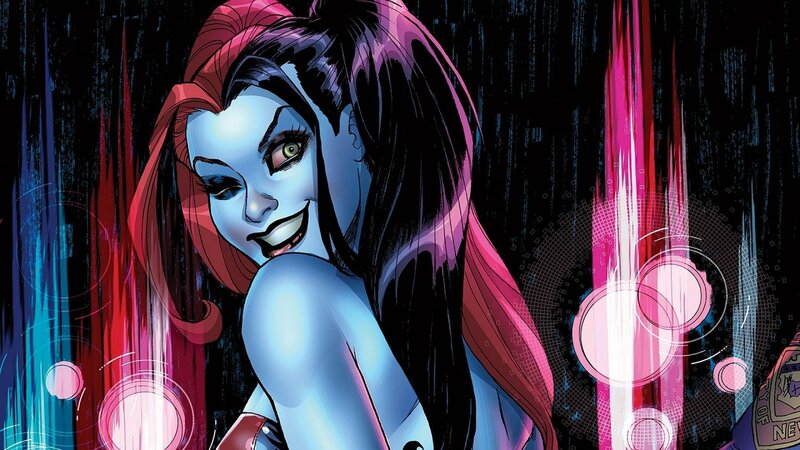 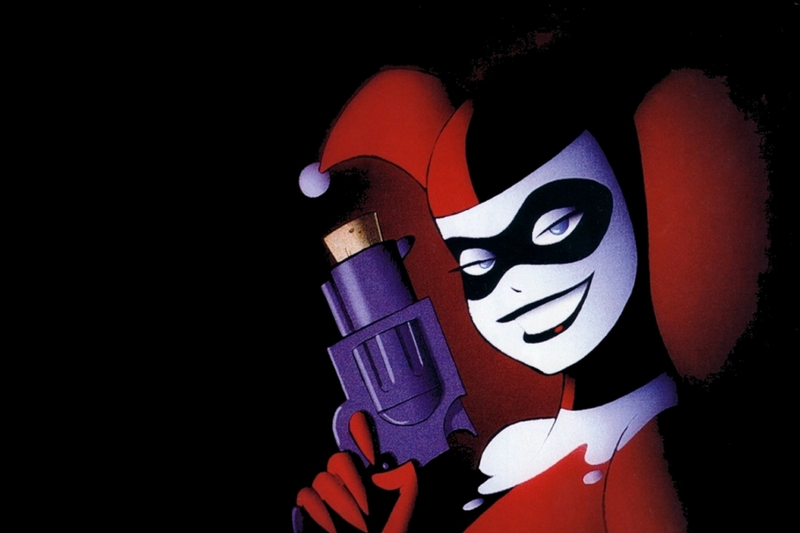 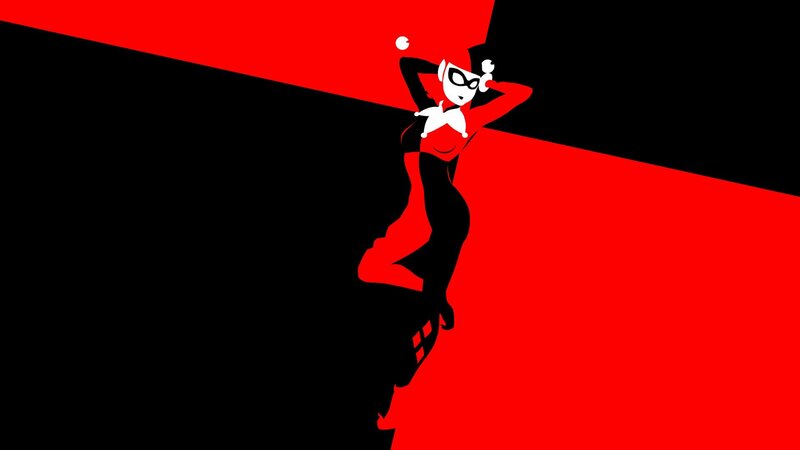 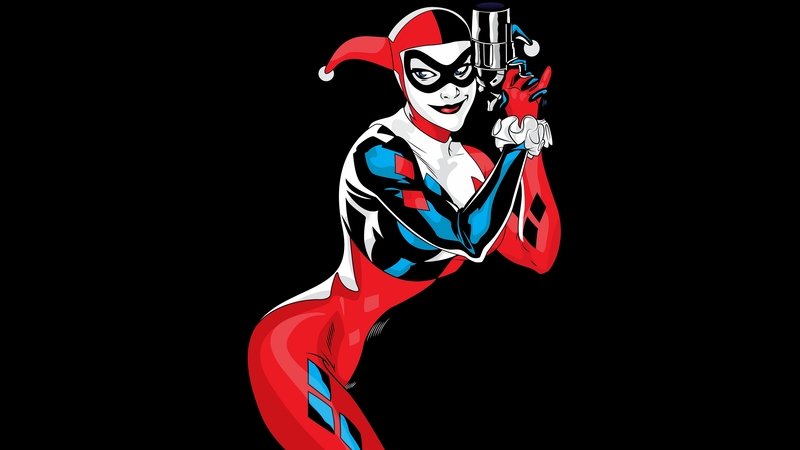 She later appeared in DC Comics's Batman comic books, with the character's first comic book appearance in The Batman Adventures #12 (September 1993). 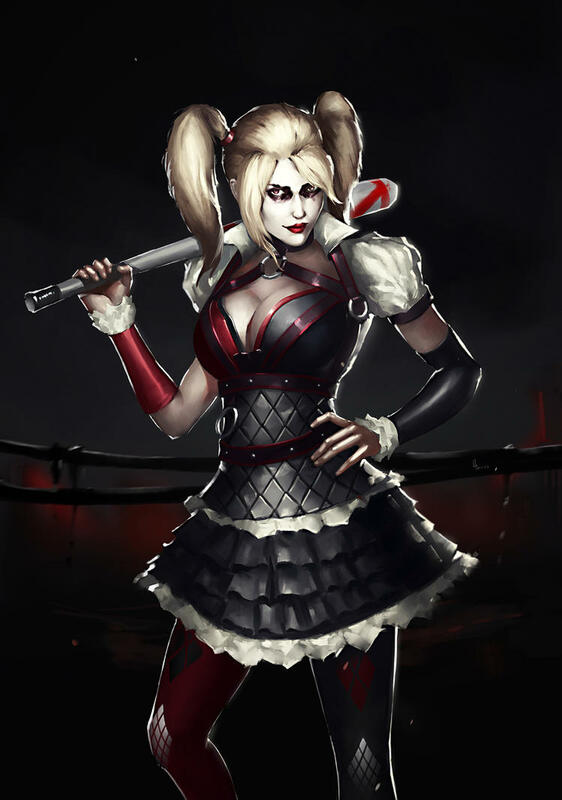 In her depictions she has been portrayed as a physician psychiatrist and as a psychologist. 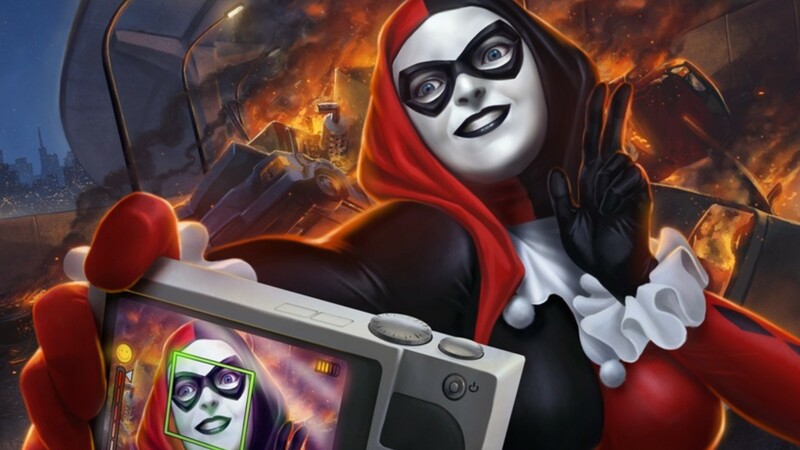 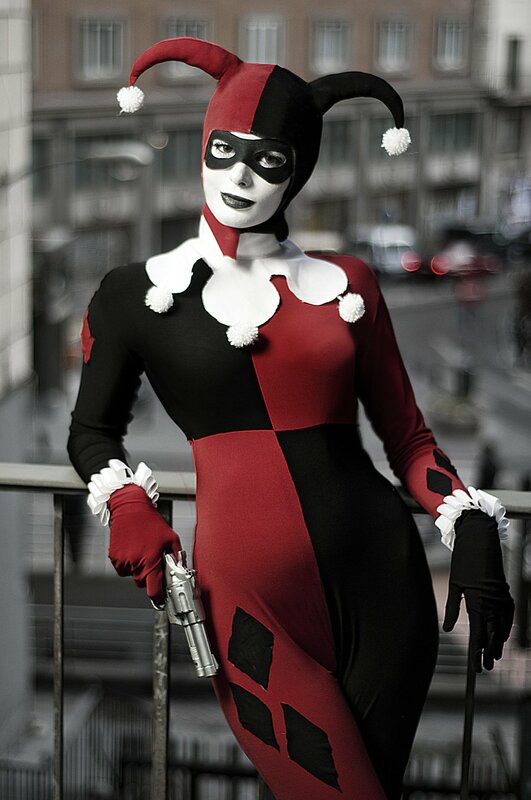 Harley Quinn made her first live action appearance as part of the main cast in the live-action 2016 film Suicide Squad, in which she is portrayed by actress Margot Robbie. 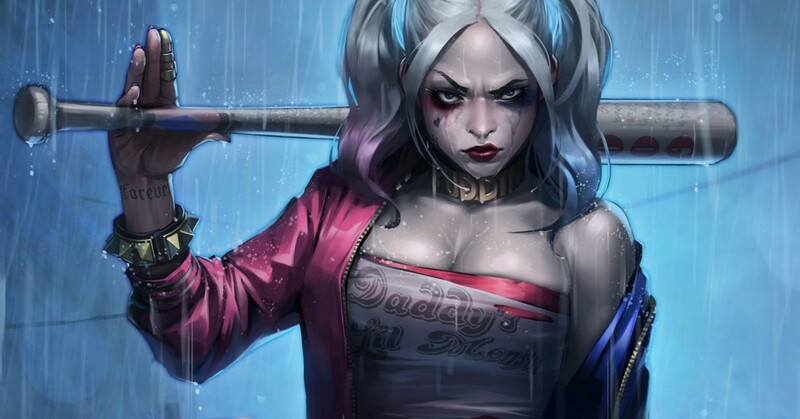 Robbie will return to play the character in the 2020 film Birds of Prey (and the Fantabulous Emancipation of One Harley Quinn).